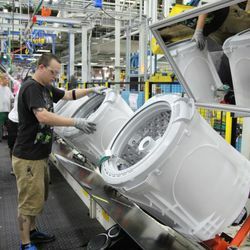 LOUISVILLE, Ky. — July 30, 2014 — GE Appliances now offers a dryer that can support a venting length of 200 feet—70 percent longer than the matching standard dryer—and boasting the longest vent capability of any residential frontload dryer available in the U.S. The extension in length results in design and installation flexibility, making it easier for architects and remodelers to give their customers what they want. Homeowners now have the option to move the laundry room to a more convenient location within their home, whether it’s attached to a first-floor master or to a second-floor bathroom. 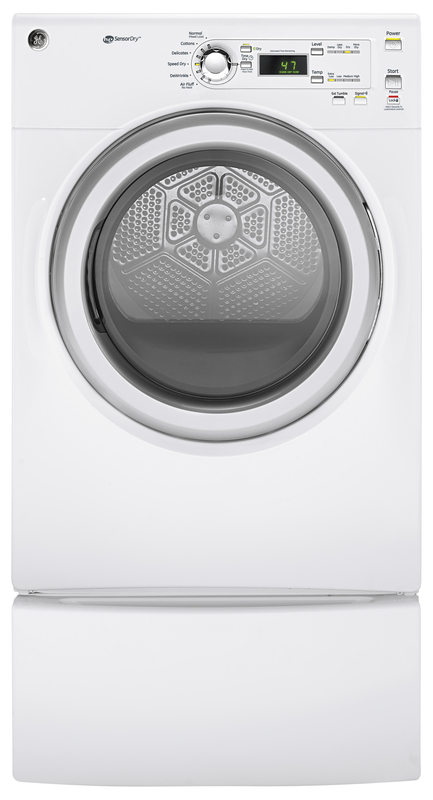 GE Appliances now offers a dryer with a 200-foot venting capability, providing design and installation flexibility in the home. The extended venting length coincides with the increase in home remodeling. Homeowners spent $130 billion on remodeling projects last year according to data released by the U.S. Census Bureau. That was up 3.1 percent from 2012 and was the largest amount of home-remodeling spending since 2007, the year that the housing downturn began.1. To achieve the 200-foot venting capability, GE’s engineers implemented dual-motor technology. In a typical dryer, a single motor drives both the drum and the fan. GE’s dual-motor system has two independent motors: one that drives the drum, and one that drives the fan. The dedicated motor to the fan ensures moisture is pushed all the way out of the duct, helping to dry clothes more quickly. 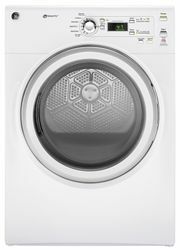 The new dryer, model #GFDL110EHWW, is the first with this venting capability that pairs with a frontload washer, which makes up approximately 30 percent of new washing machine sales. 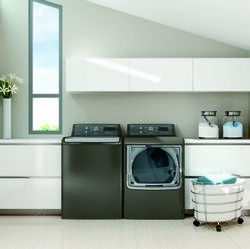 The washer and dryer can be stacked or installed side-by-side. This dryer is available on August 2014 and has an MSRP of $899. To learn more, builders, remodelers and contractors should contact the GE Answer Center at 1-800-626-2000 or www.geappliances.com. 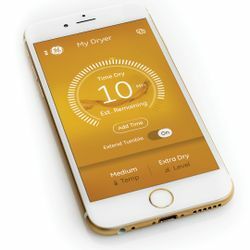 The GE dryer’s new venting capability is 70 percent longer than the matching standard dryer and boasts the longest vent capability of any residential front load dryer available in the U.S.